Patrice joined the SBDC in 2005. She has over 10 years of experience in commercial lending and property management. Patrice holds a BS in Business Administration with concentrations in Marketing and Economics, as well as a Master’s in Public Administration, from the University of Texas at San Antonio. Patrice is a UTSA Lifetime Alumni Member and is also involved in the Kerrville Chamber of Commerce, Women’s Chamber of Commerce and Leon Springs Business Association. She is also a Masterpiece Theater addict. 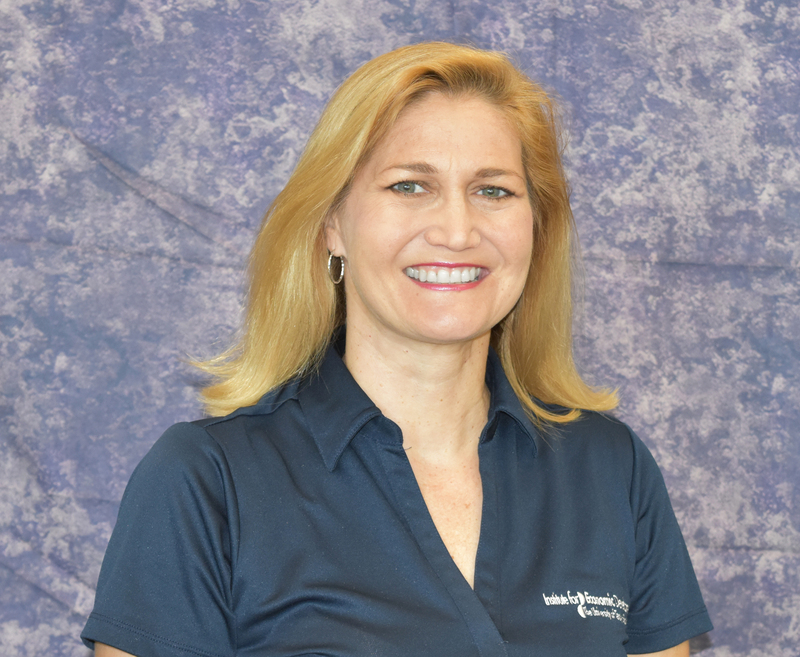 Patrice primarily works out of the San Antonio office, but travels to Kerrville to assist clients.